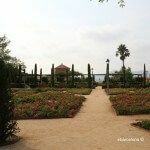 Like many of the gardens in and around Montjuïc, the Jardins del Teatre Grec (in English the Greek Theatre Gardens) were created for the celebration of the 1929 International Exhibition that took part in Barcelona. 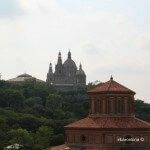 The space that was originally the site of the city’s second public rose garden is now an ideal place to take a walk with friends and family, in order to disconnect from the hustle and bustle that characterises so much of the city. 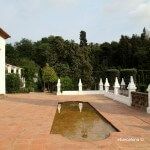 With regard to the vegetation in the gardens, so many species of plants, trees and flowers can be found, with highlights including large oak trees, orange trees, various types of palm trees, ash trees as well as various herbs and lavender. 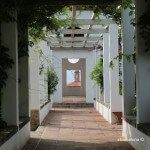 When you enter the gardens, the first thing that you tend to notice is the pergola that is located in one of the corners. Without a doubt, it’s one of the favourite places for visitors to the gardens to take pictures and enjoy views of the rest of the garden. 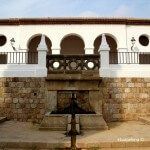 Next to the pergola is one of the most beautiful areas of the Jardins del Teatre Grec – the viewpoint, which forms a sort of terrace area. 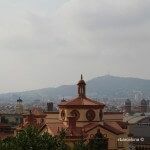 As the gardens are located towards the base of the Montjuïc mountain, the view might not be as impressive as from various points higher up the mountain, but the scenery is certainly unmatched. 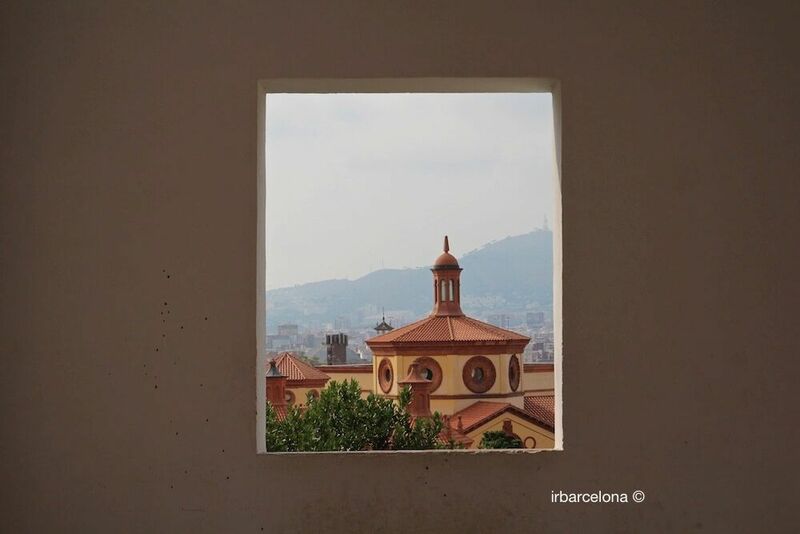 You can still see the Serra (mountain range) de Collserola, the Teatre Lliure and many of the city centre’s monuments. 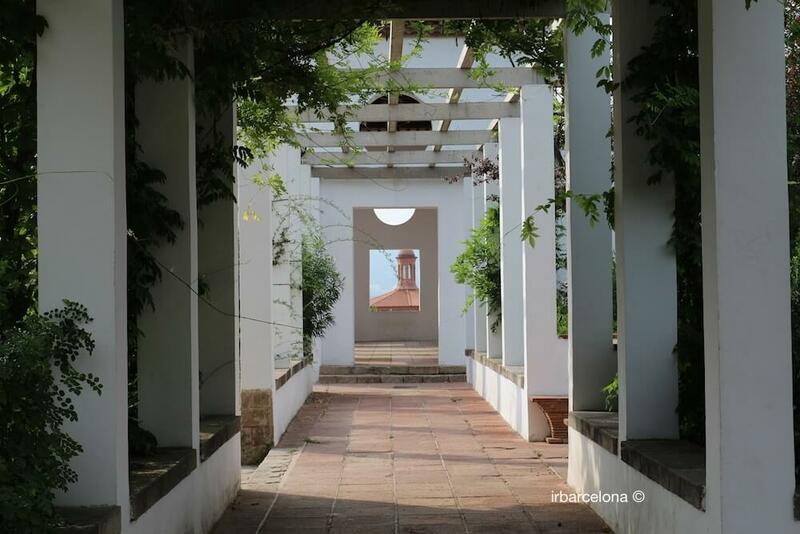 Although the viewpoint and the pergola are usually the elements of the gardens that first catch your eye, without a doubt it’s the Greek Theatre itself, giving its name to the gardens, which makes the place so iconic. It’s difficult to see when you first arrive at the gardens, as it’s built into the mountainside and almost camouflaged if you don’t know where to look. 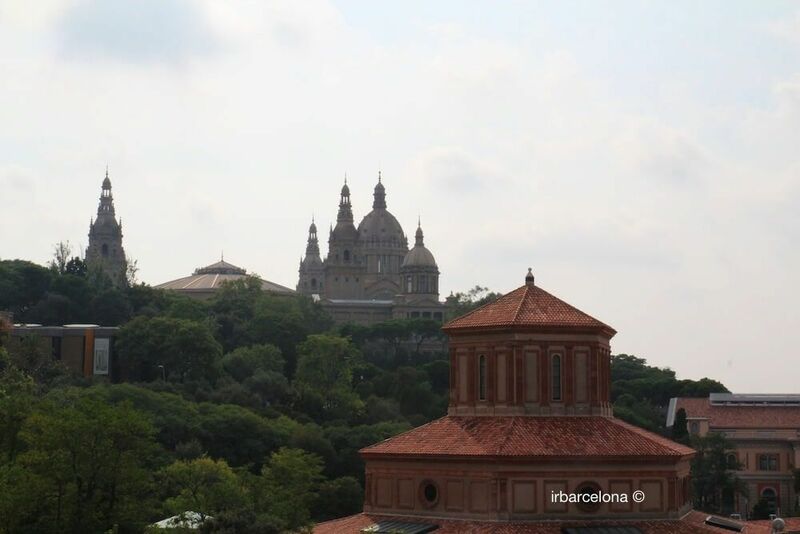 Before its construction, this was the site of the Montjuïc quarry, the stone from which was used to construct many of Barcelona’s historic buildings, some of which still stand today. Although given its name and its appearance, you might think that this is an authentic Greek theatre, it is a replica. 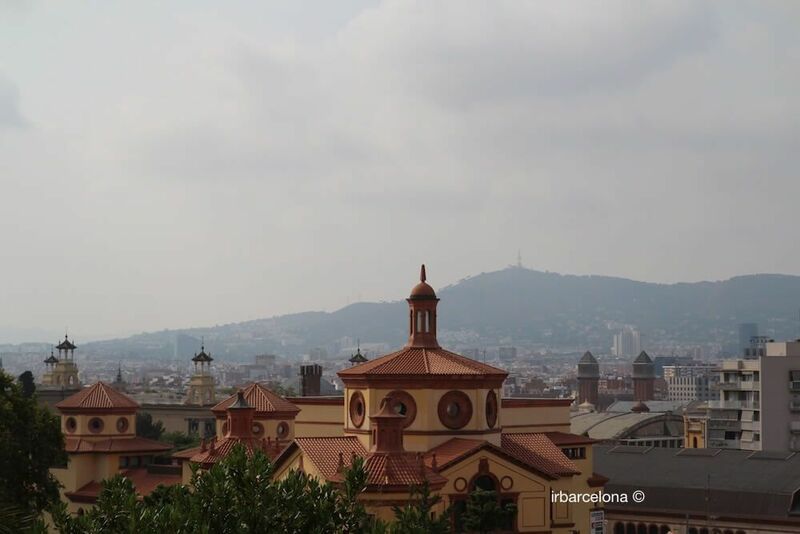 The theatre was built at the same time as the gardens, in 1929, for the occasion of the International Exhibition. The architects responsible for the project were Ramon Reventós and Nicolau Maria Rubió i Tudurí; they used the Epiduro Theatre in Athens as the inspiration for its design, hence why it looks so authentic. 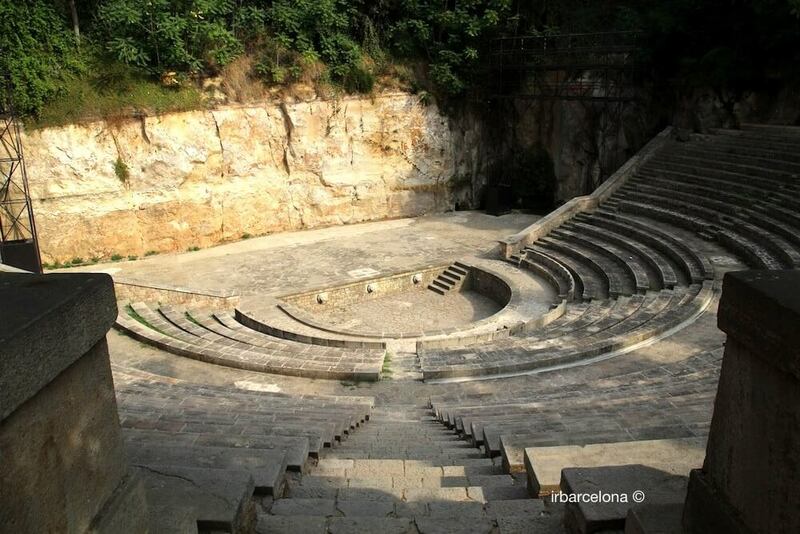 The greek theatre is rarely used, so it’s usually possible to get to it and walk round its steps. 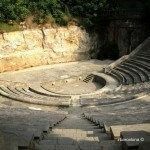 However, there are a few days on which the theatre is used as the main stage of one of the most important cultural events of the year, the Festival Grec, which consists of many theatrical performances, shows and concerts. 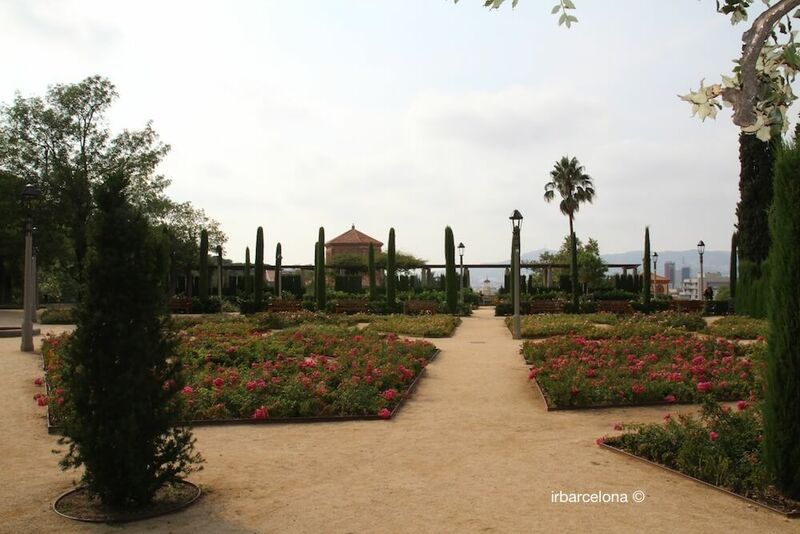 Given the large number of historical, cultural and natural sights within Montjuïc, we recommend that you take time to visit the Jardins del Teatre Grec, to walk at your own pace through the gardens, and perhaps to take a picnic in one of the perfect places that are set aside for you to sit. 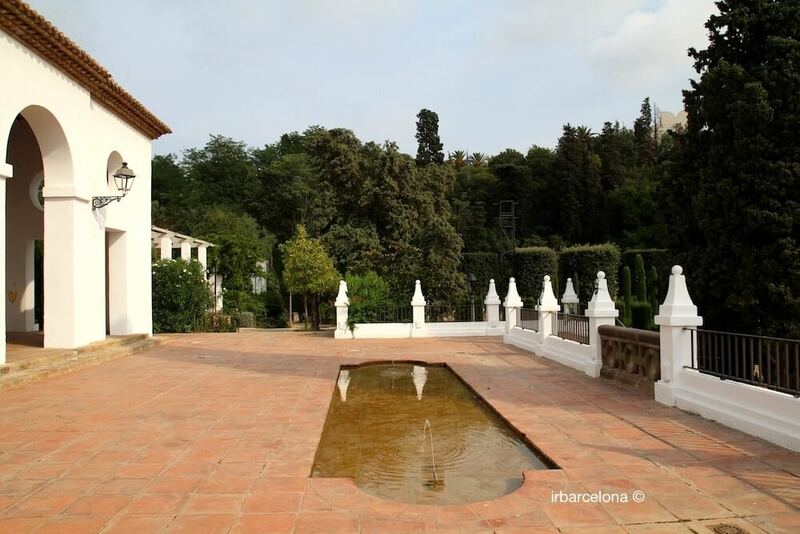 The Jardins del Teatre Grec have many access points (via the Avinguda Miramar, Santa Madrona, the Passatge de Martas and the Jardins de Laribal), and getting there is actually easier than it might appear. 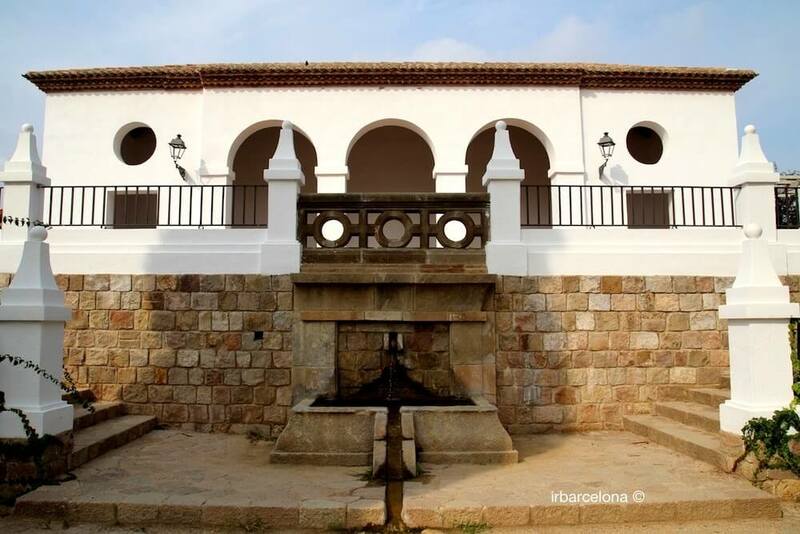 An option that we’d recommend is to access the gardens via the Passeig de Santa Madrona, which is a continuation of carrer (street) Lleida. passeig de Santa Madrona 8, Barcelona. Every day from 10:00 until sunset time. Metro: España (lines 1 and 3). Buses: lines 13, 23, 55, 125, 150 and tourist bus. 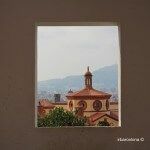 By foot: you can arrive on foot from the neighbouring area of Poble Sec.